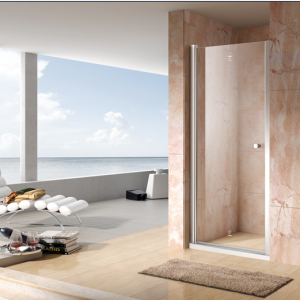 Frameless shower screens look completely spectacular as compared to the uninteresting normal shower curtains. 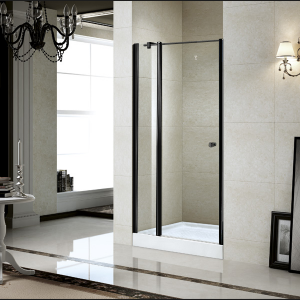 Useless of the design and style of bathroom you are going to design, it is a main significant to include a quality glass shower screen. 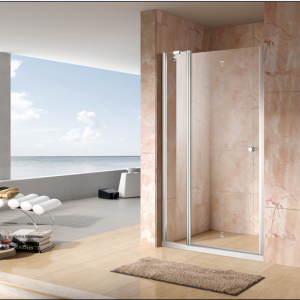 Massive benefits are offered by frameless shower screens in the bathroom.